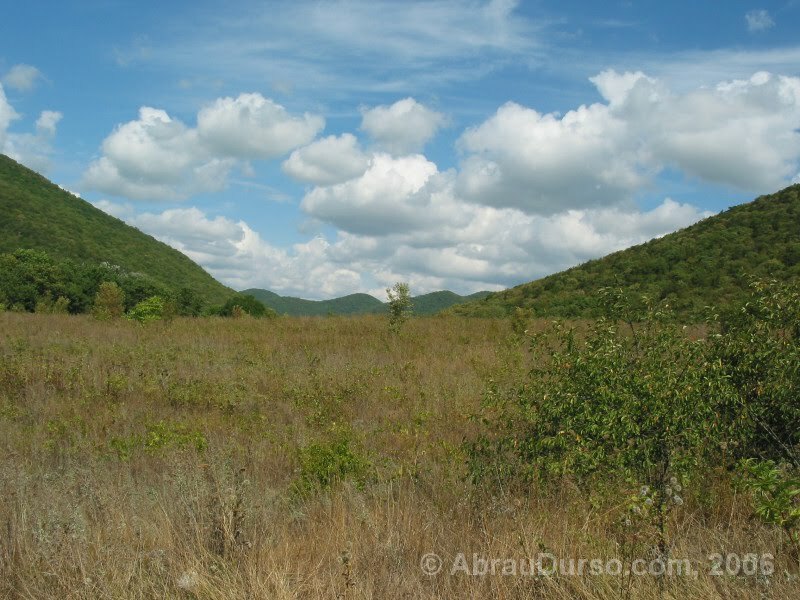 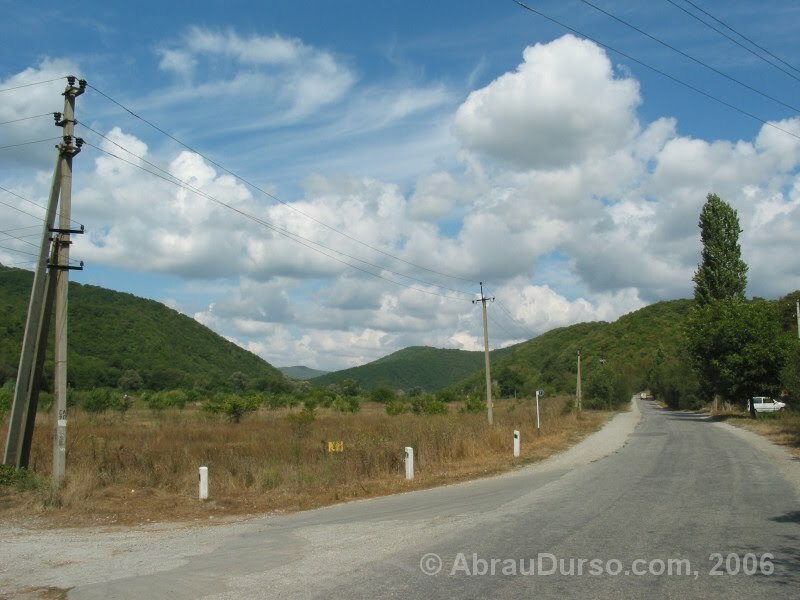 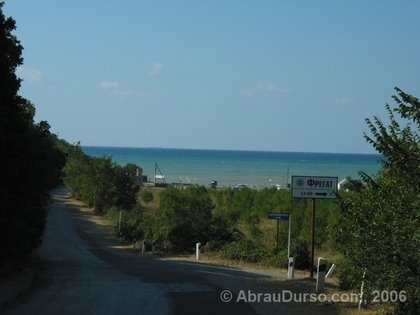 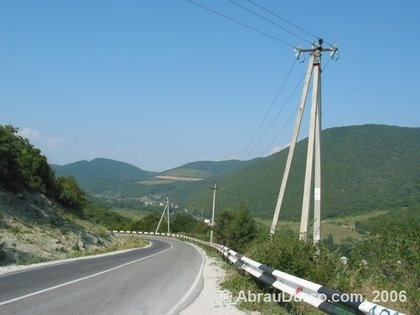 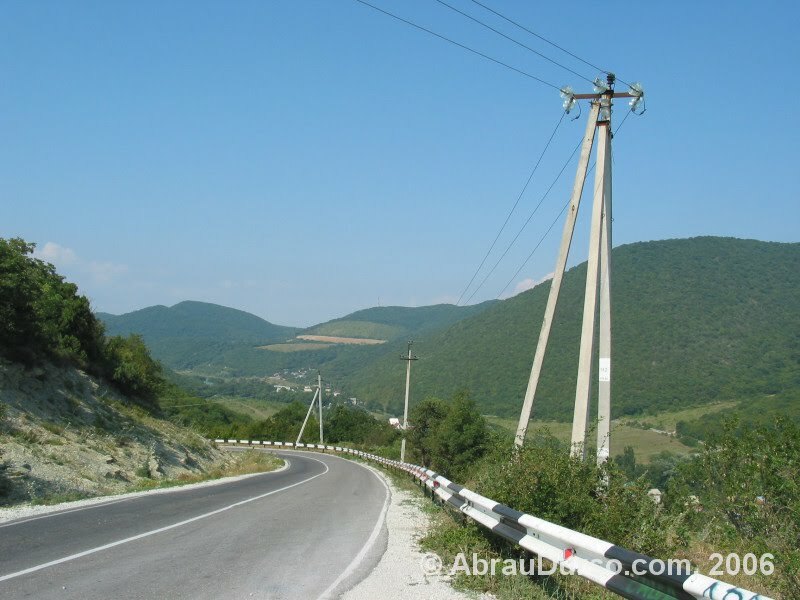 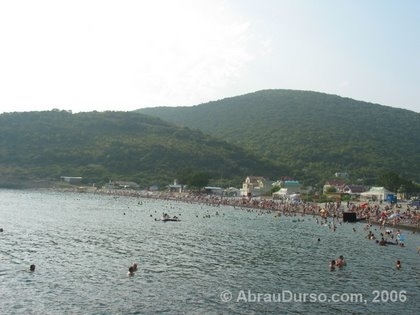 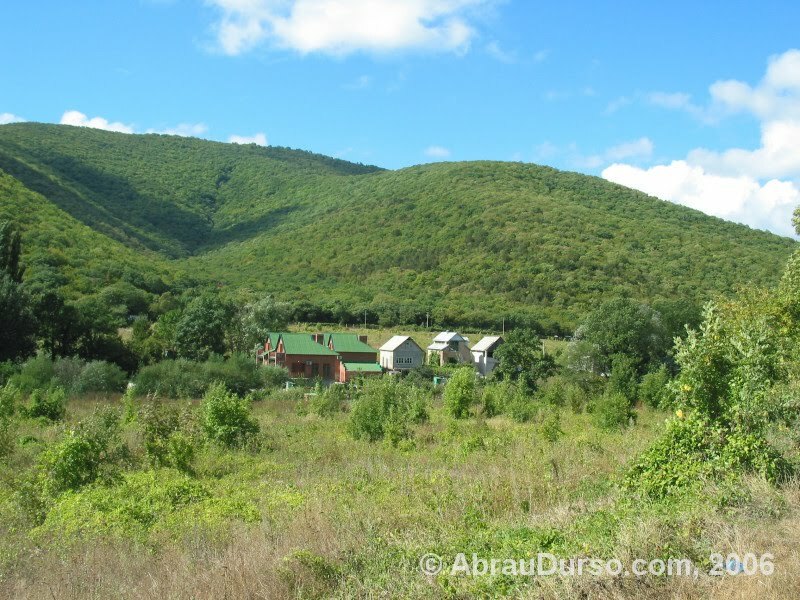 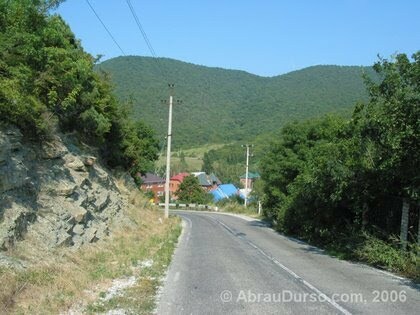 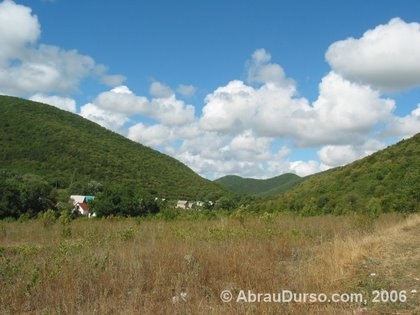 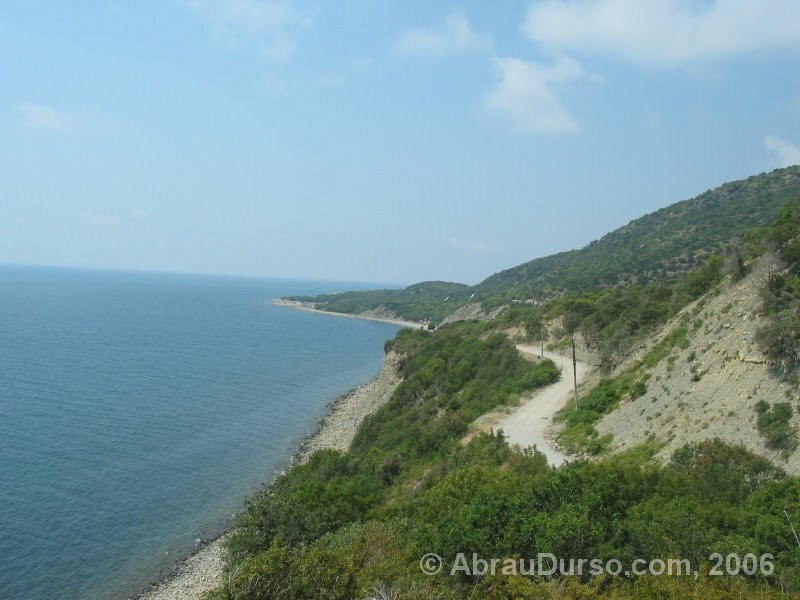 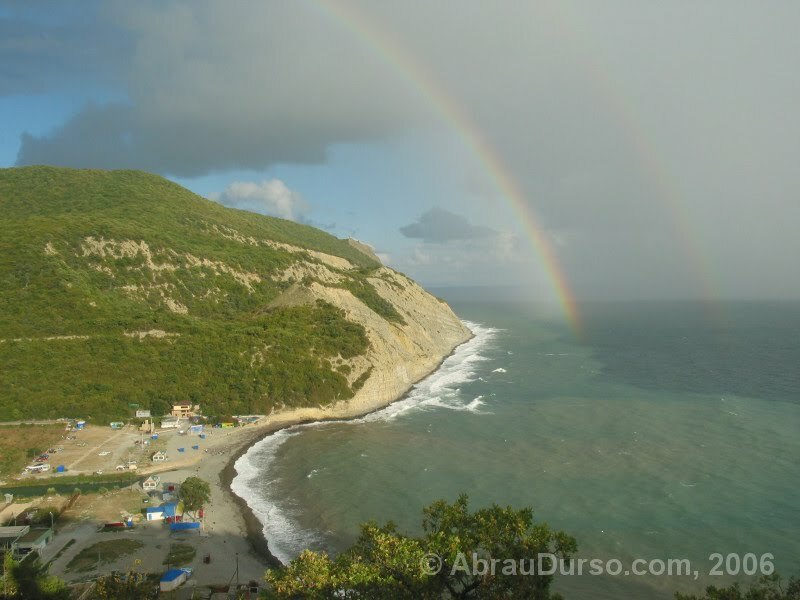 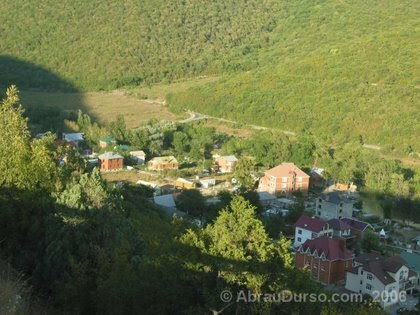 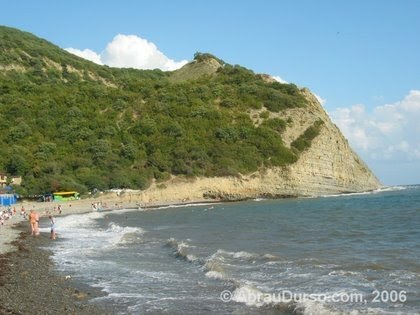 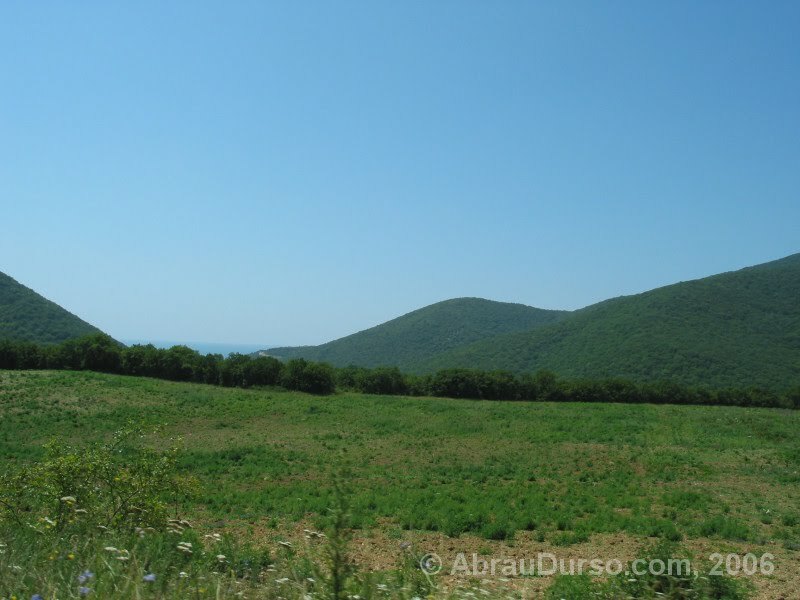 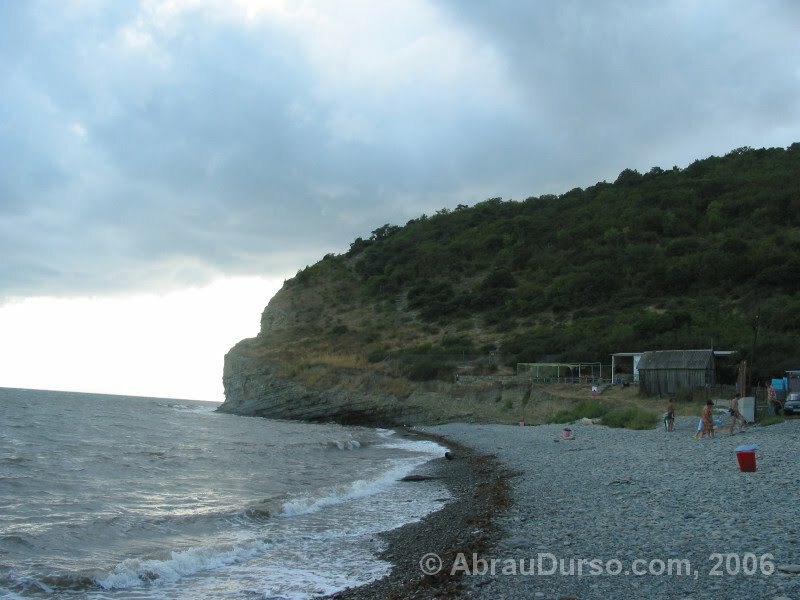 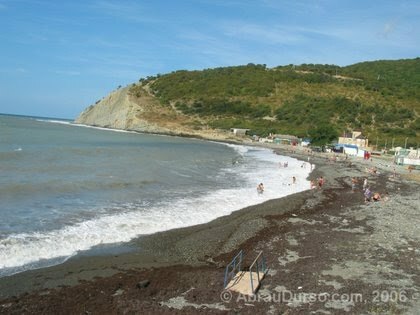 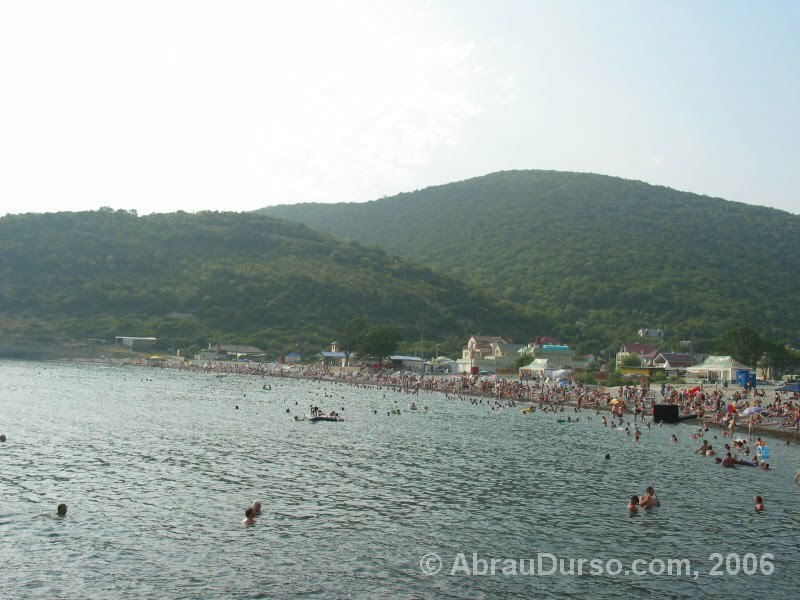 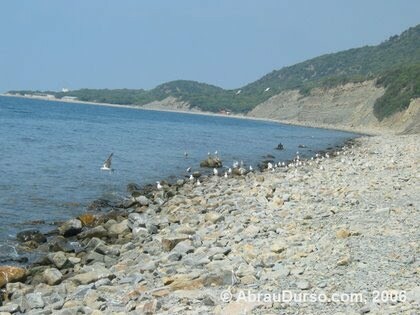 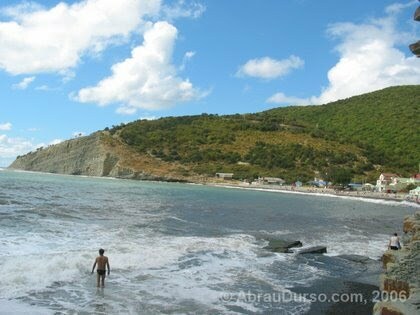 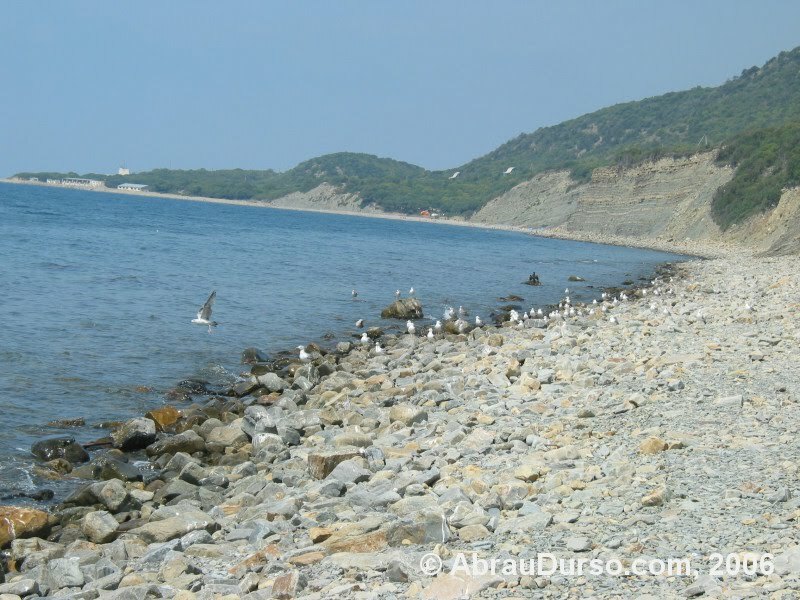 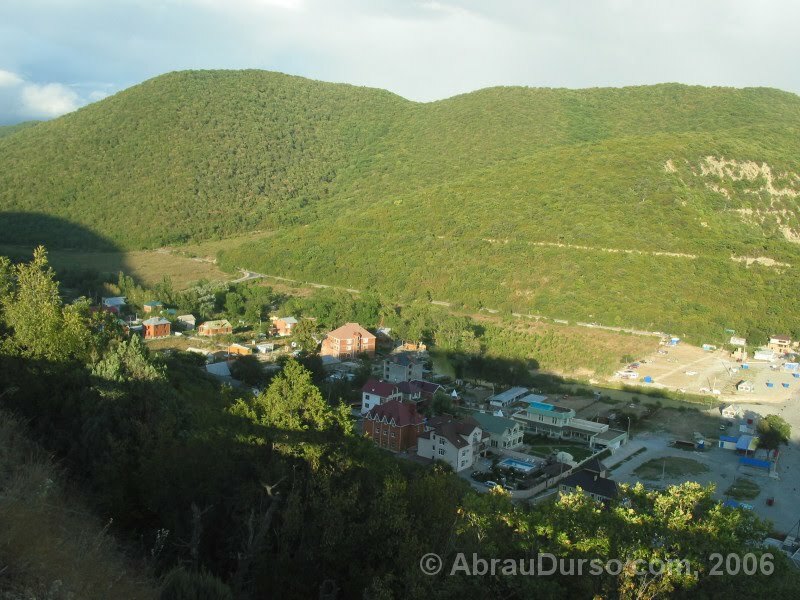 Photos of Abrau Durso, near Novorossiysk, Russia. 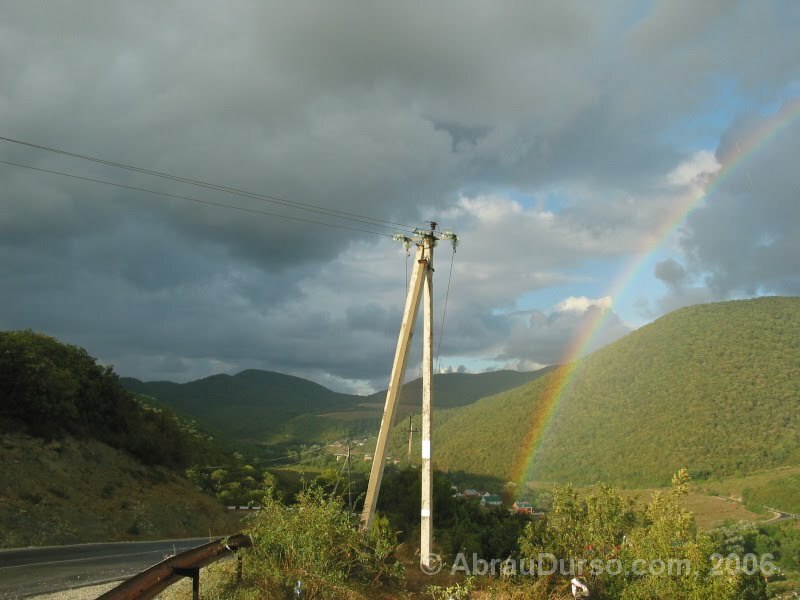 These images are copyrighted by me. 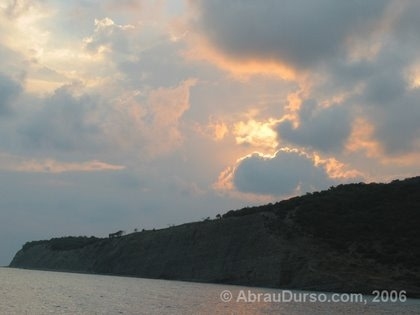 If you want to use them for your personal or commercial reasons, you can contact me in writing and request these images at a resolution of up to 2272x1704 at abrau.durso@gmail.com.